Brooke Lark Brooke Lark hails from a 100-year old studio in the heart of Salt Lake City. 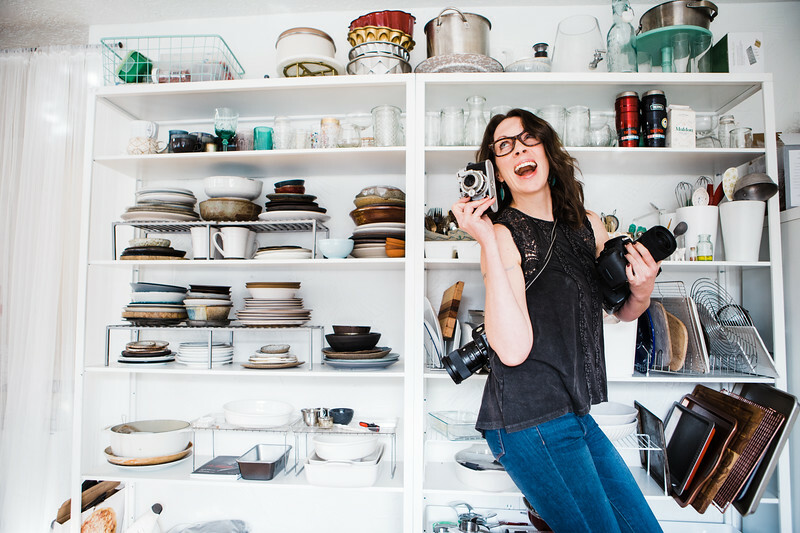 Professional photographer, videographer, food stylist, food editor, recipe developer & content strategist. One of the Top 10 most downloaded photographers on Unsplash.com, averaging nearly 20M monthly downloads. Her clients include Google Chromebook, Disney's Babble.com, General Mills, NatureNates.com, World Kitchen, Coupons.com, Good Cook, and NYTimes Bestselling nutritionist Yuri Elkaim. Her lifestyle photography has been featured by brands like Castelli and Orbea. With a instinctual knack for made-to-go viral content, her creative work has garnered millions of pageviews for clients. And is always delivered on time and on brand.